Every day 7 Persons are infected by HIV/AIDS in Belagavi District. 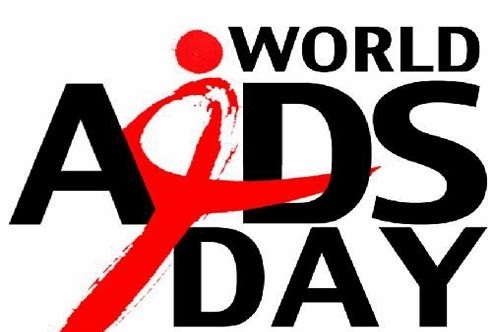 314 persons died because of AIDS in the district in the past 8 years. Approx 32000 have been infected by HIV/AIDS out of which 3400+ are children in the district. According to data, the mortality rate of Persosns infected by HIV has decreased but at the same the HIV/AIDS infection has increased and which is very dangerous for the society. Unawareness of this disease is one of the main reasons behind its spread. Peoples are not aware of that this disease can be cured by medicines. They are also not fully aware of spread of this disease. There myth is that this disease only spreads because of unsafe sexual contact and there is no other reason behind this. Govt. is spending Lakhs for awareness of this disease. Belgaum is the third district in Karnataka which is been highlighted for increased number of HIV/AIDS infected persons. The above data was disclosed by Mahesh Jadhav of Mahesh Foundation who works in this field of HIV/ADIS awareness and also runs an orphanage for the children affected with the disease. Mahesh Foundation which began an orphanage with 6 children and now holds 55 children which are been taken care. More than 360 children have been adopted by Mahesh Foundation for nutrition support and except this more than 2300 children are supported for education and health.